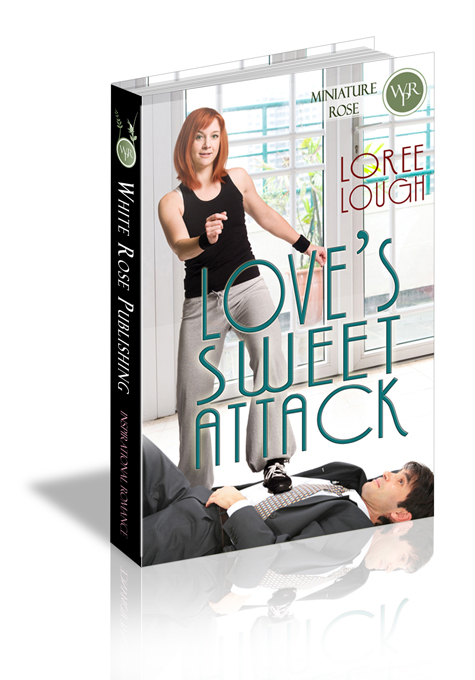 When karate expert, Paige Anderson, meets ex-football star, Dean Porter, people fall head over heels--literally! Despite very different backgrounds, it's quickly obvious they have much in common. But will the dark secret that caused her to turn from God also keep her from Dean? Or will he help her accept that the Almighty loves her as much as he does--all in time for both of them to score the goal of a lifetime? For the past hour, as he’d listened to her talk about the founding of Black Belt to Go, an idea had been formulating in his mind. Now, as he pulled the car up to the entrance at the community college where she’d conduct her seminar, Dean wondered exactly how to put his plan into action. He popped the hatchback’s lid and handed her the duffle.